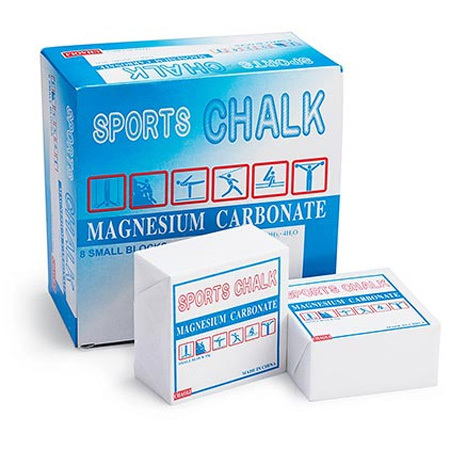 Solid block forms of magnesium carbonate. Used to reduce friction from contact with equipment. Great grip with athletic tape. Indicates that item is available through Mueller.